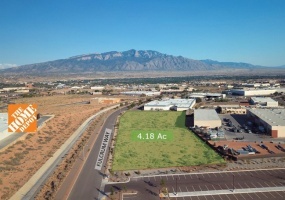 NM 313 & US 550Commercial Zoning -C16.4892 AcresAdjacent to Additional 3. Commercial Land for Sale - . Prime Residential Land for Single or Multi-family DevelopmentR-2 Residential Zone Allows Apartment Use5 Acres Fronting Major Arterial Irving Blvd. Flexible Zoning for Office / R&D / Light Mfg. 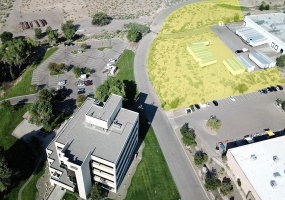 Located in Class "A" Business Tech Park, with SU/NR zoning. Property is .997 acres. Excellent location for Office, Warehouse, Manufacturing, R&D, many other uses.High traffic & visibility, on route to new City Centre, retail centers, and the Santa Ana Star Center. $325,719. Prime Location on Rio Rancho BlvdLot 5A, 4. 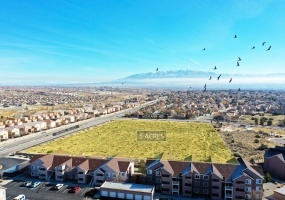 5.96 Acres on Rio Rancho BlvdPriced at $1,298,088. 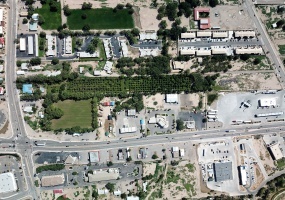 Frontage on Rockaway Blvd, with signalized intersection at NM 528 (Rio Rancho Blvd)Zoned SU for M-1, C-1, C-2Great location for office, R&D, Light Manufacturing, Warehouse, EngineeringExcellent Corporate or Medical Campus LocationPrime location near Rio Rancho City CenterMountain Views, Bike Path, Walking Trails. [caption id="attachment_1393" align="alignnone" width="300"] DCIM100MEDIADJI_0023. Land comes in many shapes and sizes, so to speak. Whether you’re looking for land suitable for planned development or a small lot for a single business location, we’re here to help you find the property that most suits your needs. West Wood Realty has been serving the commercial real estate needs in New Mexico for twenty plus years. 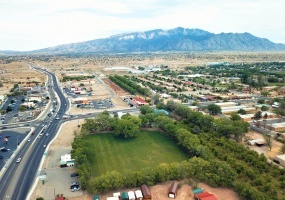 If you’re interested in land on Albuquerque’s Westside or in the growing Rio Rancho area, contact the firm that is specialized in this expanding region for years – West Wood Realty, Ltd.